Practioners from the four organisations have been trained mentor peer educators aged under 25. Practitioners and peer educators then train over the summer to co-produce and deliver workshops to develop young people's mental health resilience. We will train 40 young people and 40 professionals. Some professionals will be from mental health, others such as teachers and youth workers will work with young people. Training is free for participants and Stronger Minds is being funded by the NHS. It is governed by a board which will include places for peer facilitators. Stronger Minds is a one-year project managed and led by St Michael’s and coordinated by Clare Douglas of the Resilience Foundry. 1. Training for community youth practitioners to develop our team and approach. Practitioners are employed in partner organisations and have extensive experience working with vulnerable children and young people in the community and schools, and are trained in a range of skills and techniques. 2. Practitioners and young people work together to explore a range of evidence based resilience-enhancing behaviours and how these might be applied in real life situations. Together they develop a six-session programme which can be delivered directly to children and young people and also to mental health professionals working with children and young people. 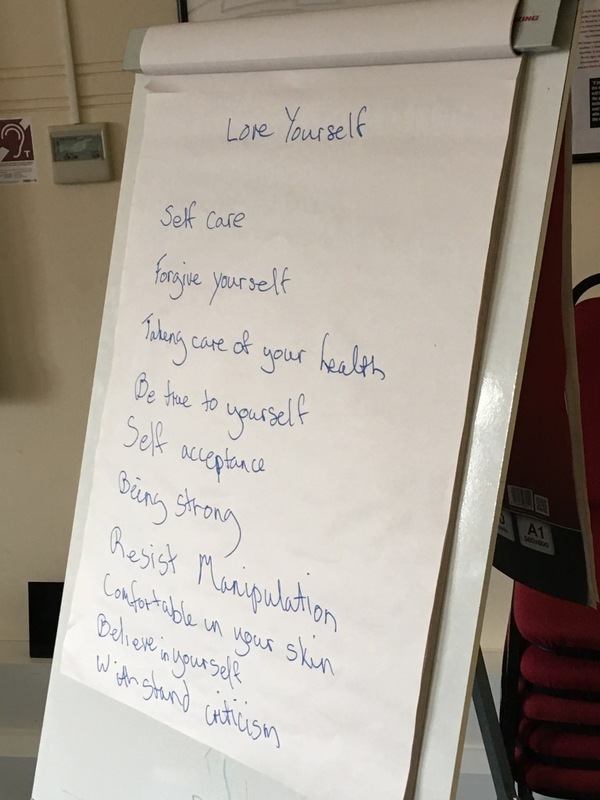 Workshop activities communicate ideas and inspiration to develop young people’s resilience by supporting self awareness and self esteem; use strategies for managing emotions and behaviours to improve mood; and promote an understanding of the positive and negative impacts of social media. They will produce a toolkit with session plans using written and non-written media including a USB with podcasts and video clips. 3. Practitioners and young people co-facilitate the programme in community and youth settings and schools to other young people, and to mental health professionals in their places of work. Content from Stronger Minds will be available free from resiliencefoundry.com and at partners’ websites. Evidence gathered throughout the project on developing resilience and mental health wellbeing with young people will be available to commissioners and others.